Czech team Mercury Racing has won the ‘EWC Independent Teams under contract’ trophy ahead of German squad NRT48 following a season that saw stiff competition between the two teams. Both these BMW-mounted squads placed ahead of seasoned rival Bolliger Team Switzerland on Kawasaki. 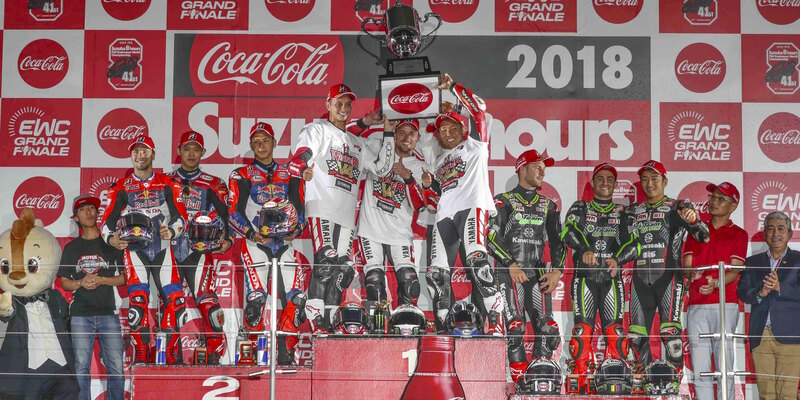 Yamaha Factory Racing Team has claimed its fourth consecutive Suzuka 8 Hours win despite stiff competition from Red Bull Honda with Japan Post and Kawasaki Team Green. Another Japanese squad also stepped into the limelight: F.C.C. TSR Honda France, the first Japanese team in the championship’s history to win the FIM EWC title. 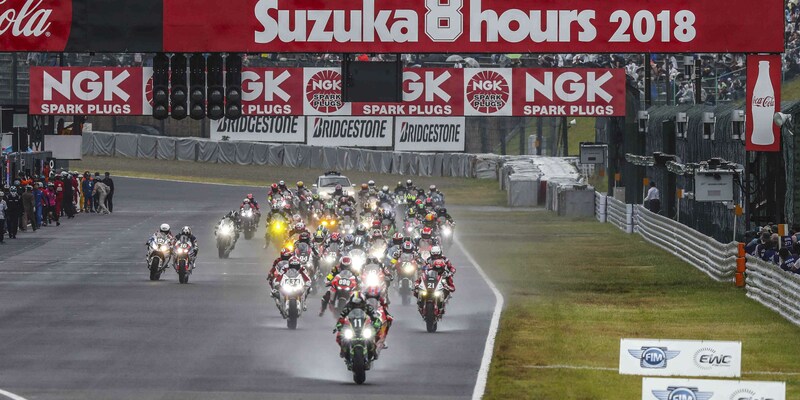 With two hours to go for the finish of the Suzuka 8 Hours, the suspense is still running high. The weather is playing havoc with the racing order, with rain showers constantly shaking up the standings. After a start in the rain dominated by Red Bull Honda with Japan Post, Kawasaki Team Green and Yamaha Factory Racing Team are putting on quite a show in the lead at the Suzuka 8 Hours. A typhoon struck the Suzuka region last night in Japan, but the Suzuka 8 Hours race day has just started on time after Mobilityland teams night work. Kawasaki Team Green has claimed pole position for the Suzuka 8 Hours following a qualifying session in lieu of the Top 10 Trial, which had to be cancelled due to rain showers this morning. Red Bull Honda with Japan Post moved up to 2nd place on the grid, ahead of Yamaha Factory Racing Team. A major new race has just been added to the 2019-2020 FIM EWC calendar. The Sepang 8 Hours will be the first-ever winter race in the championship’s history, and its second race in Asia. It will serve as a qualifying event for the Suzuka Grand finale. The new round is the result of calendar restructuring by Eurosport Events, the FIM EWC promoter since 2015. 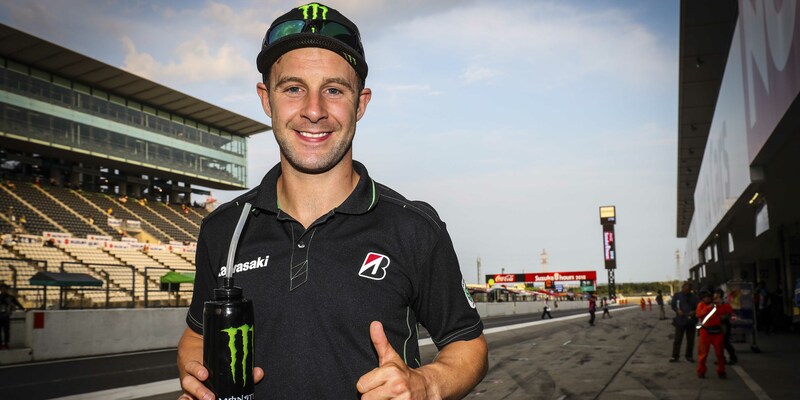 Kawasaki Team Green has picked up provisional pole at the Suzuka 8 Hours and Jonathan Rea has set a new Endurance lap record with a 2:05.168. Yamaha Factory Racing Team has taken control right from first qualifying at the Suzuka 8 Hours, placing ahead of Kawasaki Team Green and Red Bull Honda with Japan Post on the provisional starting grid.